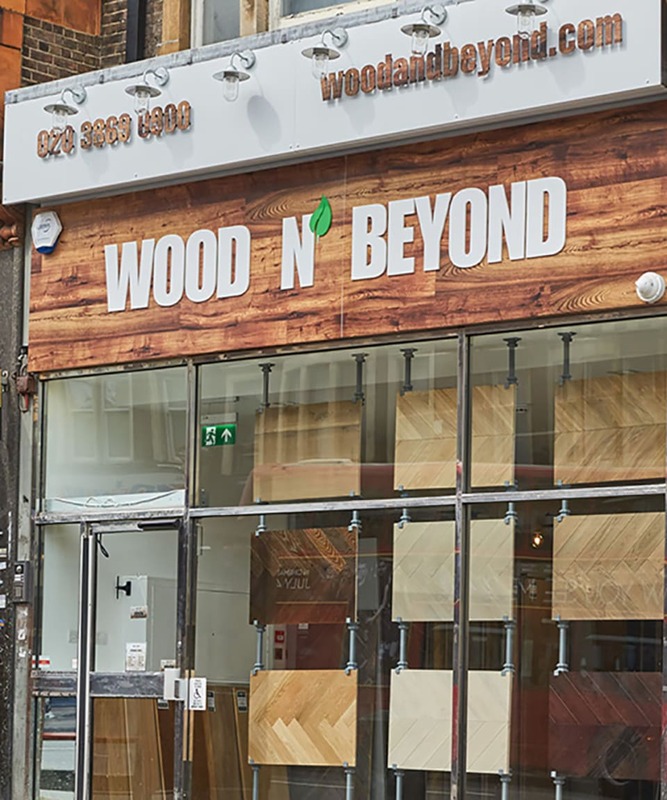 At Wood and Beyond we sell most of our wood flooring, decking and worktops online, but we know that many people like to be able to touch and feel their purchases before they buy. 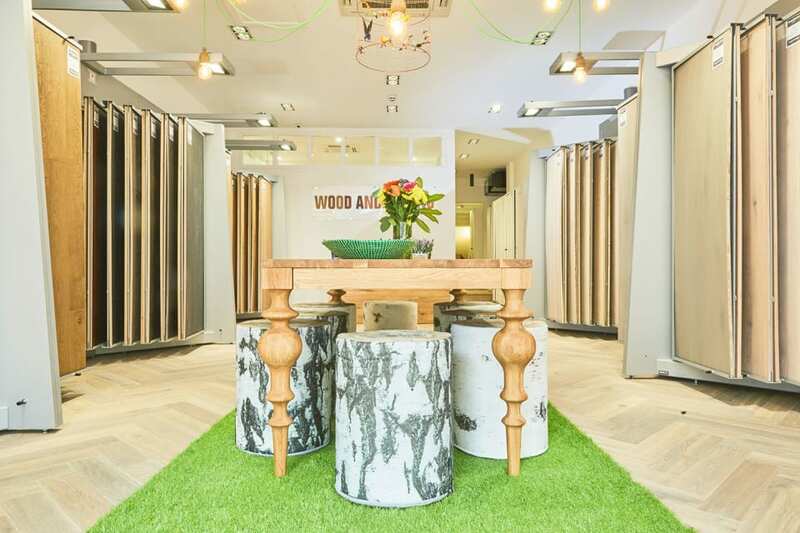 This is why we offer free online samples and have a showroom presence in London. 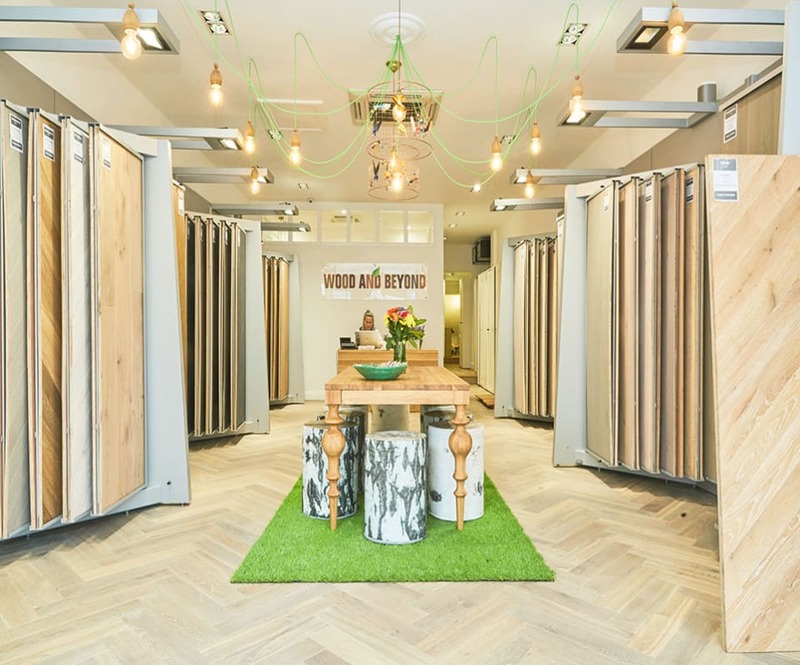 In fact, our London High Street showroom, which is at 877 Finchley Road, NW11 8RR, is one of the biggest wood flooring, decking and wood worktop studios in the whole of London. 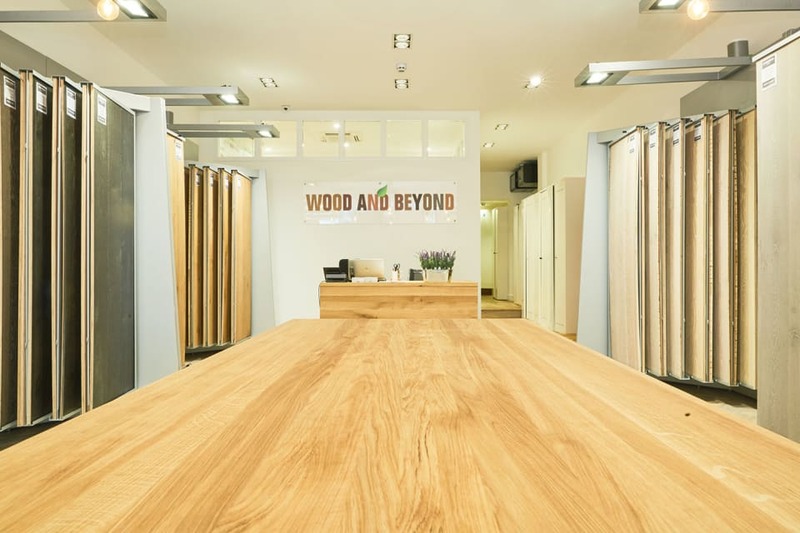 Having a London showroom means that customers from in and around London can come and spend time with the Wood and Beyond team before investing in their new floor, deck or worktop. 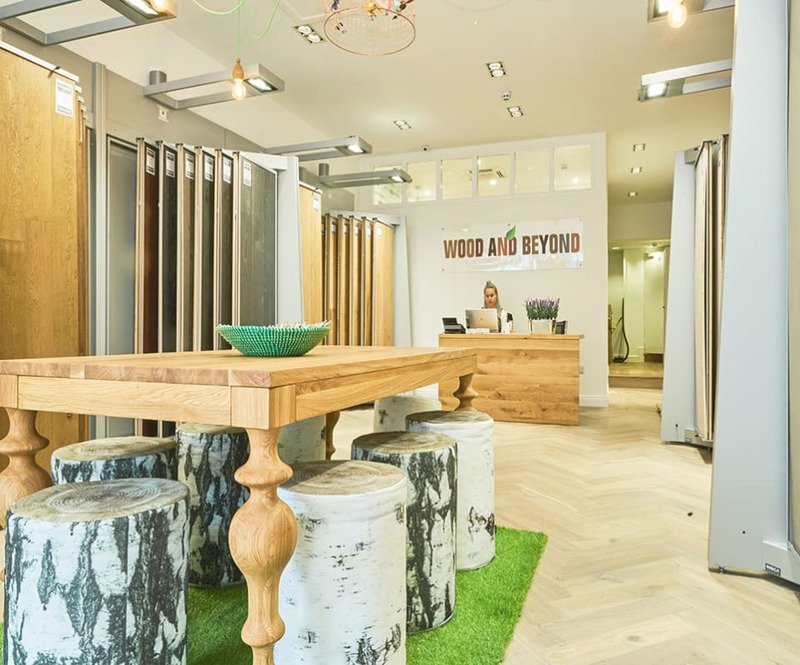 One of the things that makes Wood and Beyond really special is our team and when you come to the showroom, you can benefit from their passion and experience. 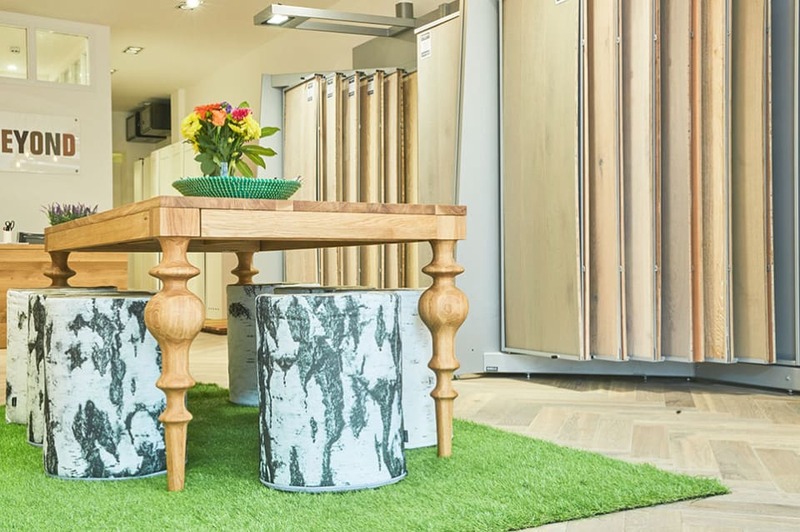 With decades of experience between us, we have tons of information to share with you, no matter whether you’re looking to re-floor a small second bedroom, a whole house or invest in a worktop or a deck; we’ll be delighted to help you. In fact, no matter how big or small your project, we know we can add real value by sharing ideas that you maybe hadn’t thought about before. 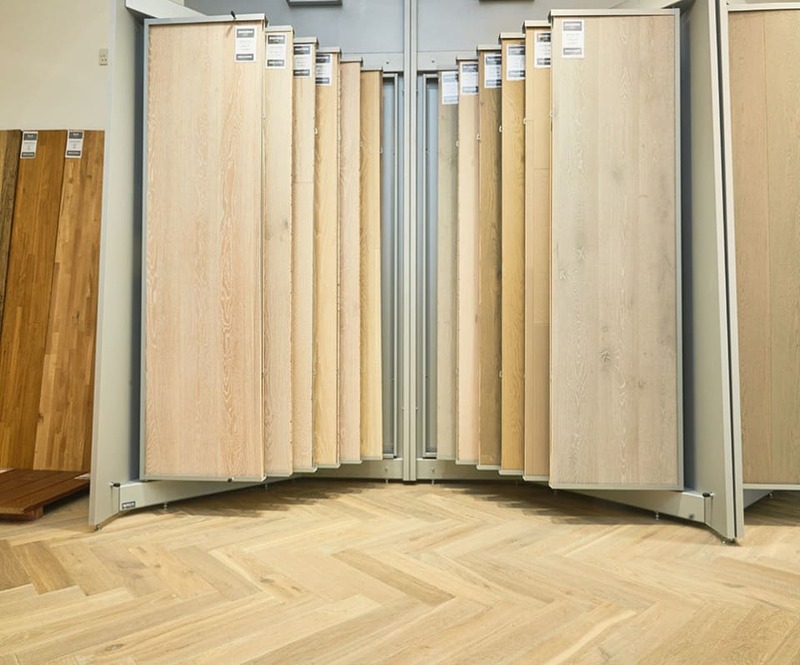 With our ongoing focus on great value, quality and top notch service, you can rest assured that our range of flooring, decking and worktops has something for everyone. Add to this the great service that we guarantee and you’ll see why more and more people are choosing Wood and Beyond. 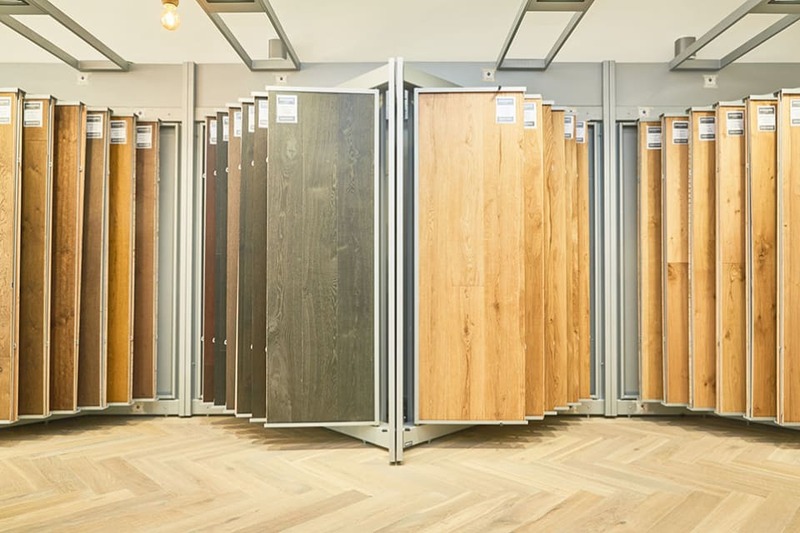 When you come along to our London showroom you’ll see a broad range of styles of real wood flooring, solid wood flooring and engineered wood flooring across all price points, allowing you to choose the solution that best fits your needs. And you can pick the brains of our staff to boot! When it comes to decking, you can get up close and personal with our great range of solid wood decking solutions as well as our modern and stylish composite decking solution. And with our friendly and experienced staff on hand, you can rest assured that no question will remain unanswered! 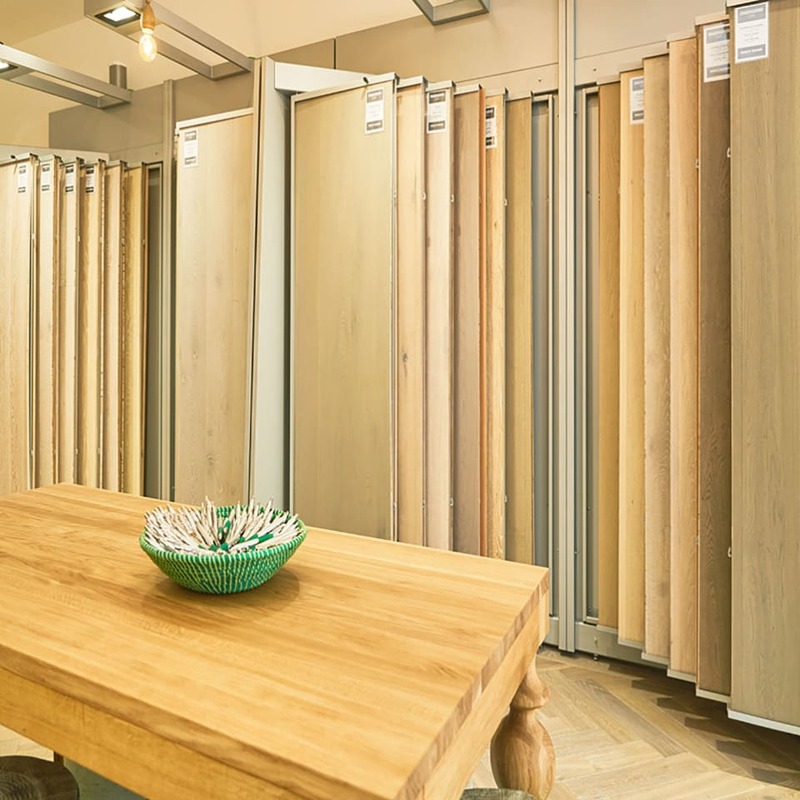 If it’s solid wood worktops you’re after, you’ll be spoilt for choice; from budget bargains to top end luxury, we truly have it all. We can even give you great ideas for which solution would work best in your kitchen. No matter what the reason for your visit, we can assure you the very best service and a great range of choices. We really look forward to seeing you.